Brazilian Jiu Jitsu is the best way to bullyproof your child. 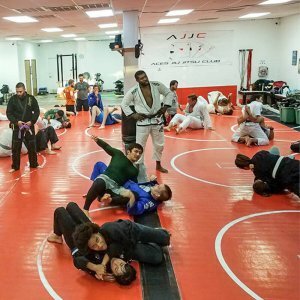 I say this all the time, but seeing a child transform to a confident leader in the community through Brazilian Jiu Jitsu is something to behold. 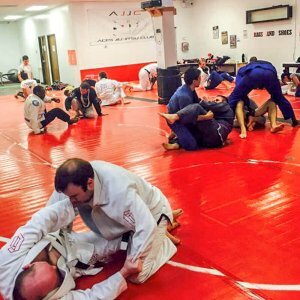 Brazilian Jiu Jitsu gives them the confidence they need, and every child that enrolls in a BJJ class will flourish under the right guidance. 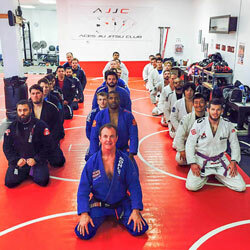 Joining a Brazilian Jiu Jitsu school is an awesome way to bullyproof child, but Yvonne Sifuentes (an elementary school teacher and Jiu Jitsu practitioner) believes she can help through a book that shows kids how they can use Jiu Jitsu to combat bullying. Yvonne’s book, “The Shih-Tzu Who Knew Jiu-Jitsu” tells the story of a little shih-tzu who is pressured into a joining a gang of dogs at a park. He is told that if he doesn’t join, he will not be allowed to come to the park. The little dog goes through the same things that children face every day like choosing the right path or caving to peer pressure. That’s when a poodle that knows Brazilian Jiu Jitsu steps in to teach Shih-Tzu about the martial art. “The idea to start a children’s book came a few months after I started training as a white belt,” Yvonne told Jiu Jitsu Times. “I loved the bullyproof program they have for the kids and as a teacher I started to think of a book for kids that can help them understand this martial art. It started off pretty rough with the first draft, and I wasn’t sure where I was going with it. Great job, Yvonne! We here at Aces Jiu Jitsu Club can not wait to give it a read!